Фотографии и заметки публиковались в различных изданиях: “Daily Mail”, “National Geographic”, “Caffeinated Photographers Magazine”, “Natur”, “Weather Channel”, "Continent&Expedition”, “Фотообраз”, “The One”, “Иркутские кулуары”, "Вокруг Света", "Esquire", "The Telegraph", "Mirror" и мн. др. Веду авторские колонки в журналах "РосФото" и "PROPHOTOS". Финалист конкурсов “Золотая Рысь 2016”, "РГО. Самая красивая страна 2016", "РГО. Самая красивая страна 2015", "35photo Awards 2015", "LensCulture Earth Awards 2015", "National Geographic. Дикая природа России 2013”, "National Geographic. 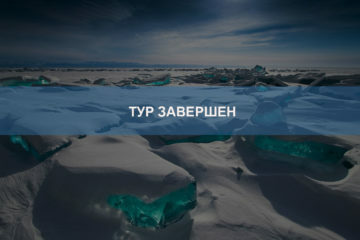 Дикая природа России 2014”, "Global Arctic Awards 2013", "The Best of Russia 2013", “Полярная Перспектива 2013 и 2014” и еще более 20-ти международных конкурсов и фотосалонов. Призер и медалист "The Best of Russia 2016", "The Best of Russia 2015", “Life Around Us 2015”, "Photo Travel Avard 2015", "Global Arctic Awards 2015", "Global Arctic Awards 2014", "1st Shenzhen China International Exhibition of Photography", "1st Three country Grand Circuit Ireland - Montenegro - Serbia 2014", "1st DPW Grand Exhibition 2014", "5th International Capadoccia Photography Contest", “The 1st PhotoVivo Singapore International Photography Award” и др. 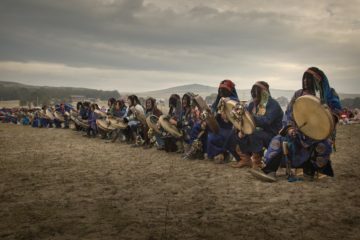 "CORSICA Grand Exhibition 2014", “China 15th International Photographic Art Exhibition”, “China 16th International Photographic Art Exhibition”, "International Photographic Art Exhibition - Lines". 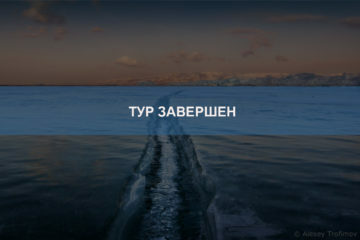 Фототур на Байкал "Тайна Спящего Дракона"
I was with Alexey Trofimov in the photo on the ice of Lake Baikal expedition in March 2016. Alexey excellent organizer, sincere person with a great sense of humor. Again going to go with him in 2017. 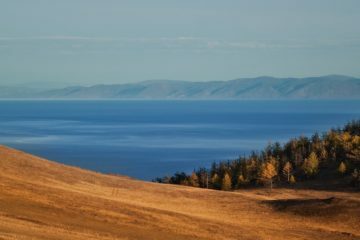 Lake Baikal is beautiful! Alexey knows Baikal and is able to show it. Share what’s going on where and how best to photograph. He arranged safe passage. I like tasty food Baikal, which is nowhere else to try. It is possible to catch grayling. And in the evening he will be prepared delicious! Tours routes by Alexey unusual. Baikal tours and many routes, but I chose this this! Ride with Alexey Trofimov Baikal has become a wonderful adventure. It was very sated and successful. Alexey knows the perfect place, possible point shooting, the best time. Alexey a great organizer, to logistics have no complaints. He knows the local people, historyand legends associated with Baikal. Alexey — a great companion. Communicate with him is a pleasure. I had brought from a trip excellent photos. It is, of course, lucky that we were still on Ёrdynskie game — bright, original and colorful holiday. Traveling past 9 years all over the world. I was in the most remote places of our planet. Unfortunately, very little I traveled to Russia. 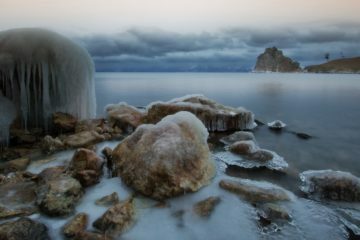 I am very pleased that took the opportunity to go to Lake Baikal in winter with Alexey Trofimov. 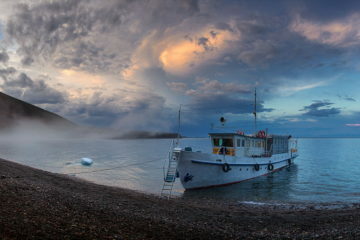 Long thought to go with someone of the guides to go to Lake Baikal. There were a lot of proposals. 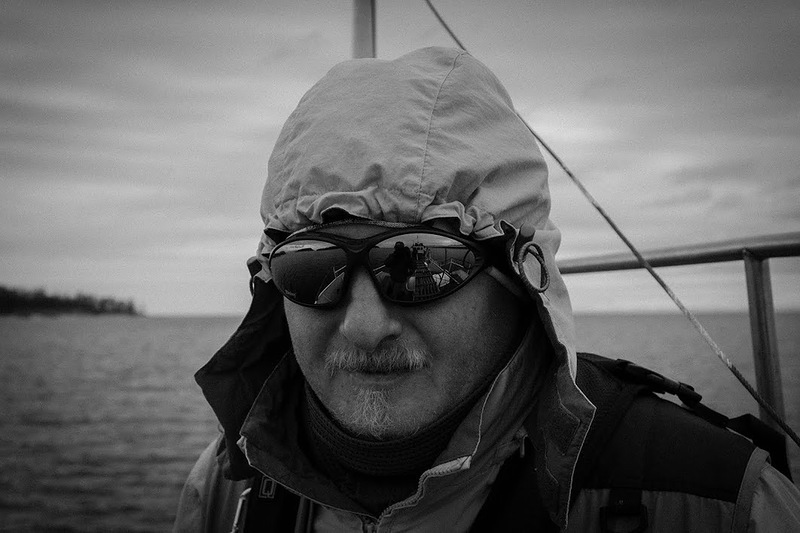 Alex is the only photographer-guide who organizes and carries out real authentic tours. In his tours unforgettable impressions. 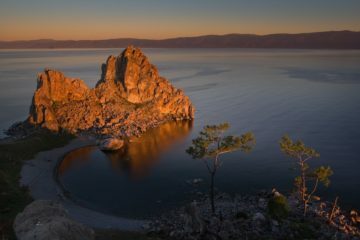 Baikal is just beautiful, especially when next to you do not have hundreds of tourists. Alexey and his team know how to choose the most interesting routes. I was in his photo expedition in March 2016. Once again, I will go with him in March 2017! 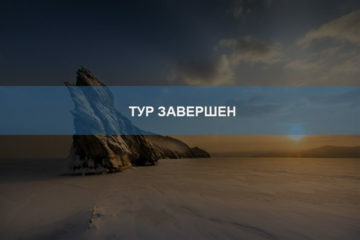 If you want to experience the real life of the Baikal winter, the choice is only one, Alexey Trofimov.